Happy May! Spring is well on its way and as I am typing this, I am sitting in my garden on what has turned out to be a very hot day. 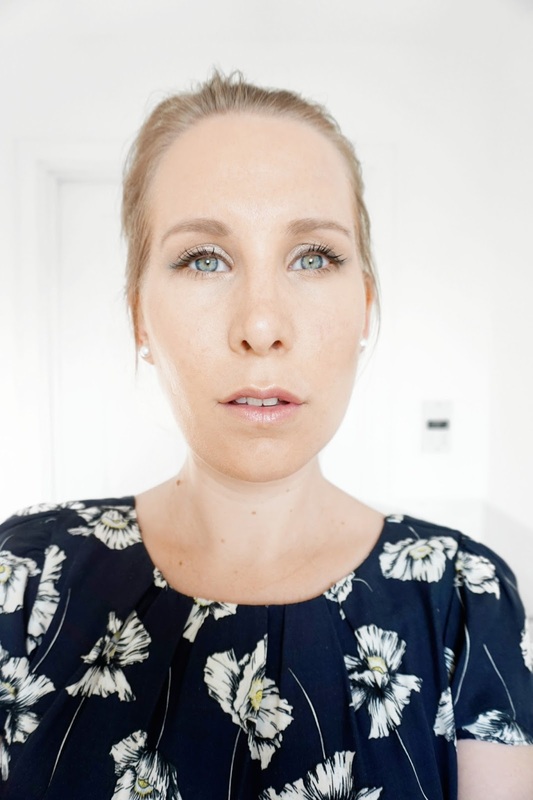 I have decided to publish a three-part series where I want to discuss something slightly different: Makeup from a skincare point of view. Over the last 12 months, skincare has become more and more important to me. Where I used to rely on a simple makeup remover and a day/night cream, I now have a regular AM and PM skincare routine that probably consists of at least 6 or 7 steps! My skin has never felt better. It's smooth, I rarely suffer from breakouts and my makeup looks so much more flawless. So skincare is clearly important. In fact, so is anything we put on our face. 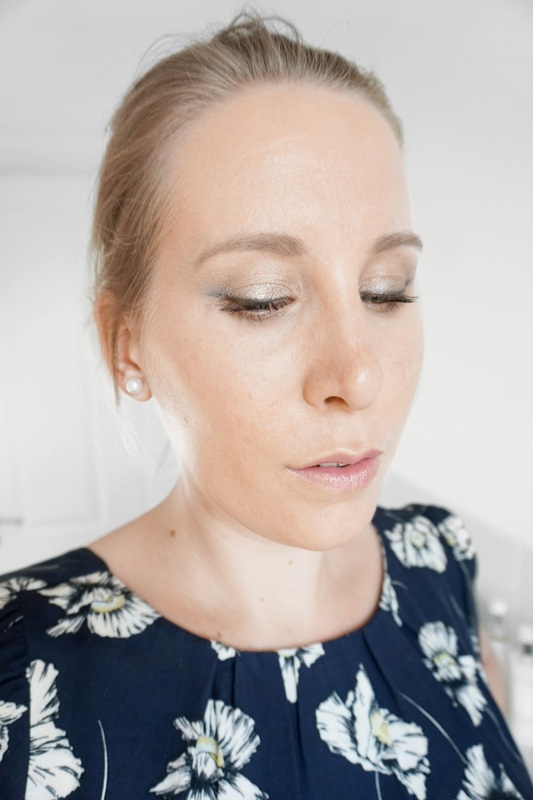 In this series I will be highlighting three brands that focus on bringing out the best in your skin and the first one is mineral makeup brand Jane Iredale. Eager to find out more? Read on! "The most beautiful cosmetic you can wear is a healthy skin." 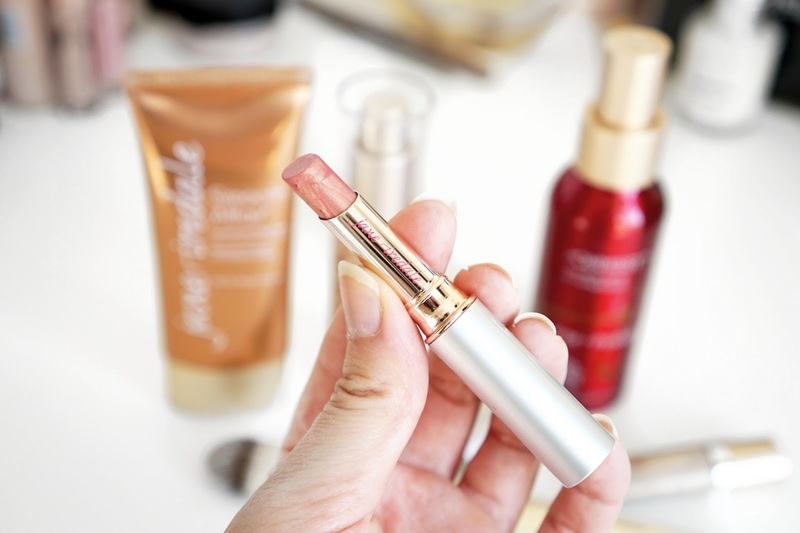 Jane Iredale products are cruelty free, PETA approved and full of goodness, and made with the finest minerals. But do the products live up to their expectations and is Jane Iredale up there with brands such as MAC and Bare Minerals? 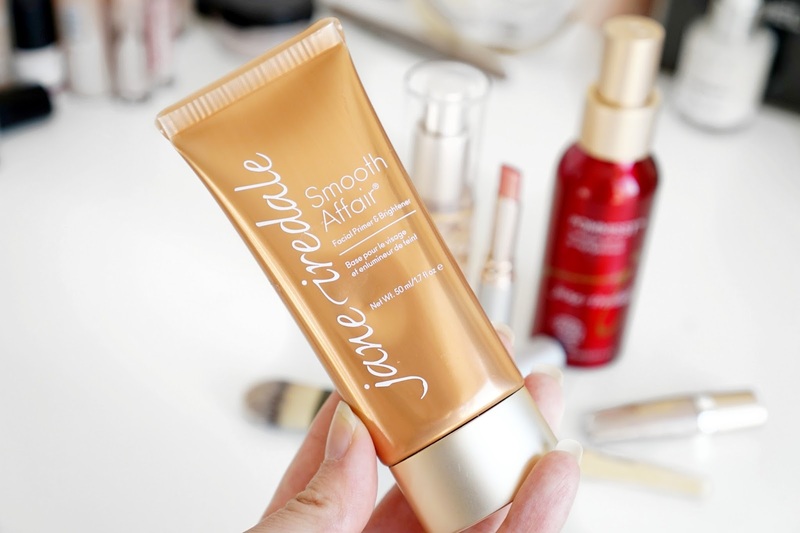 First up is the Smooth Affair Facial Primer & Brightener, a primer and brightener in one that reduces fine lines and offers a smooth, matte finish. Most primers that come from a tube are too heavy for me and contain silicones. Having combination skin, a silicone primer does not work for me and tends to leave a greasy feel to my t-zone. This primer on the other hand is water based, feels refreshing and is absorbed super quickly. It does not leave a film at all and forms a great base for my makeup. It allows foundation to apply smoothly and it definitely extends the wear of my makeup. The next step is foundation. I have used the Liquid Minerals A Foundation in the shade Natural which is slightly too dark for me but perfect on summer kissed skin. The foundation consists of foundation drops set in a Hyaluronic Acid serum so offers two steps in one, and provides sheer to medium coverage with a dewy finish. I fell in love with this foundation from the moment I tried it. 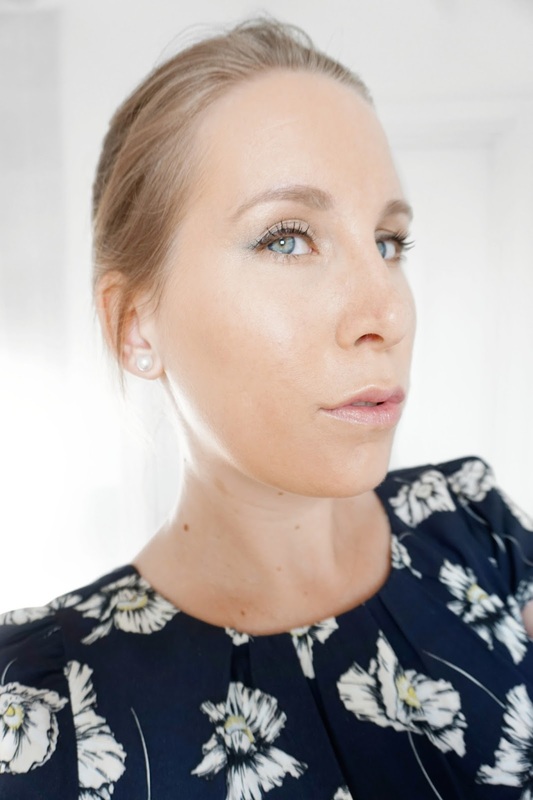 I use Hyaluronic Acid in my skincare routine but with this foundation there is no need. It feels super refreshing and a big plus for me is that I don't feel that I'm wearing foundation. The coverage is flawless and so longlasting when used with a primer. As you can see in the above picture, the coverage is pretty good and I found that it is quite buildable as well. 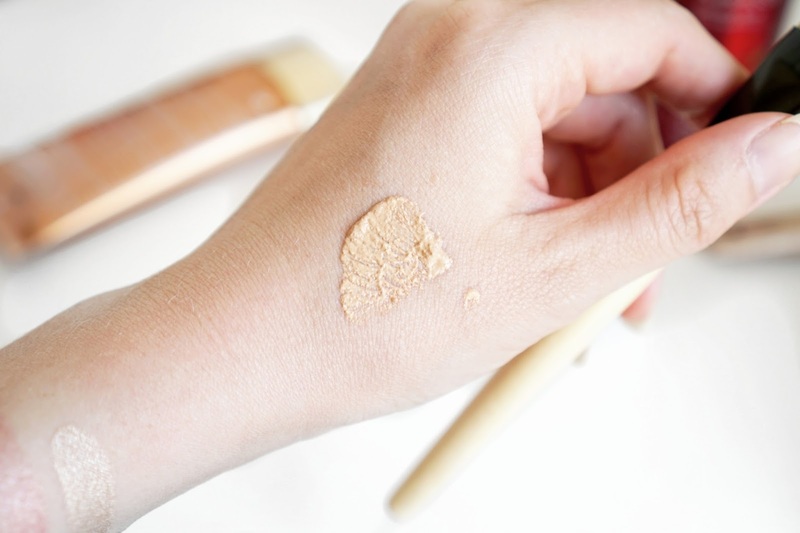 I have applied the foundation with a Jane Iredale foundation brush which works fine, however I found that pressing the foundation onto my skin works better than brushing it on. With this foundation I would definitely recommend a damp beauty blender over a brush. 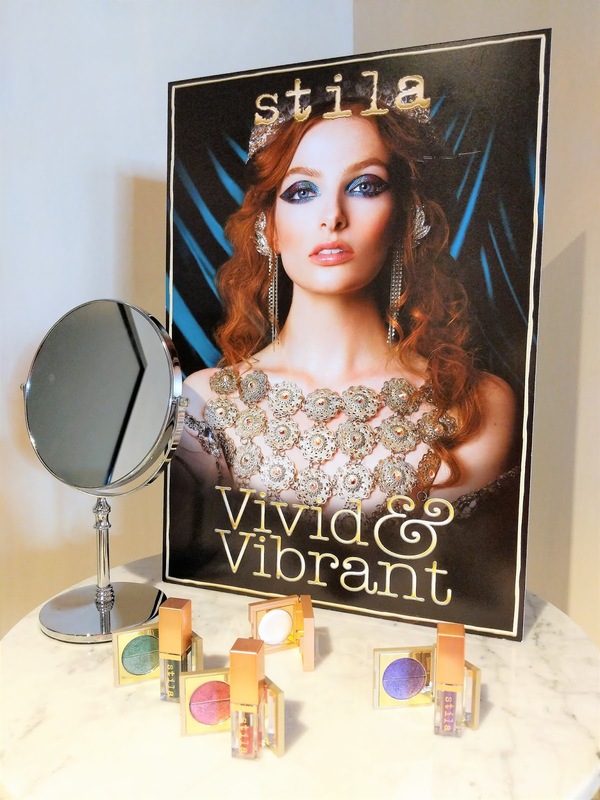 For my eyes I used the Eye Shere Liquid Eye Shadow in the shade Champagne Silk. As the name suggests, this eyeshadow has a liquid consistency which is smooth and very easy to apply. As long as it is wet, it is easy to remove but I found that once dry, it won't budge! Amazing longlasting formula and the pigmentation is beautiful and sheer. Perfect for a natural finish with a little bit of shimmer. To top off my look, I added a bit of lipstick. If you're like me, not born with the fullest of lips, you might like the Just Kissed Lip Plumper. I used the lightest shade L.A. This lipstick is a tinted lip plumper and contains ginger root extract which stimulates blood circulation to make the lips appear fuller. The shade I tried is a rose pink with gold shimmer. Straight after applying I got this light, tingling sensation in my lips as if I rubbed some pepermint on them. Not an annoying feeling in any way and I think my lips do look a bit fuller afterwards! Swatches of the Eye Shere Liquid Eye Shadow in Champagne Silk and the Just Kissed Lip Plumper in L.A.
To ensure the makeup lasts throughout the day, finish off with a little bit of the Pommist Hydration Spray to set your makeup. This spray hydrates and aids in sun damage. It contains Pomegranate Extract which acts as a powerful antioxidant. Other ingredients include White Tea Leaf extract and Rosemary Leaf Extract. I love how hydrating this spray is and apart from being a setting spray it's also great for a little spritz on a hot summers day! Overall the products I have tried for my full face of makeup have been great. I love how lightweight the makeup feels. It does not look cakey yet the products still allow you to achieve that longlasting coverage you are looking for. 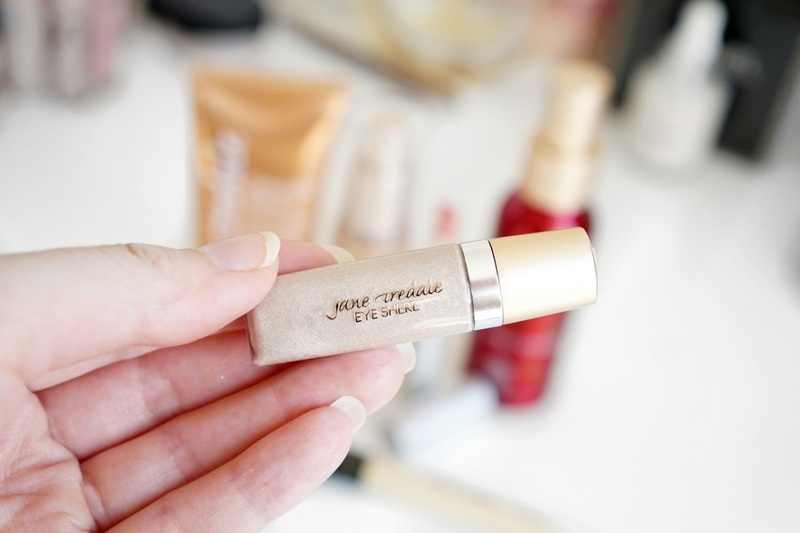 One thing to note is that I found that I needed quite a bit more foundation than I would normally use in order to get that coverage, however that is more down to the fact that this is a more sheer foundation than my usual one. 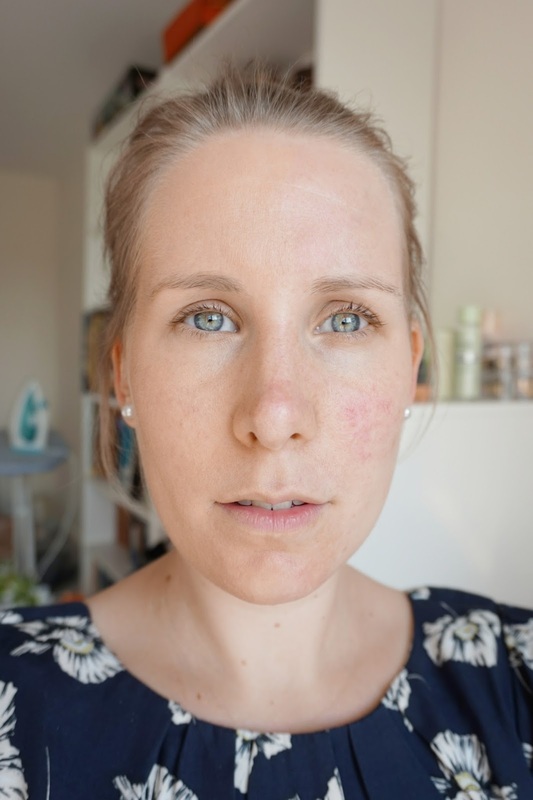 Having said that, the coverage and consistency is perfect during the warmer months of the year where all I want to do is go out without wearing any makeup at all! Another slight disadvantage for me is that I don't have a shop nearby where I can pop in and try the products before buying. Colours are always hard to match when buying online. 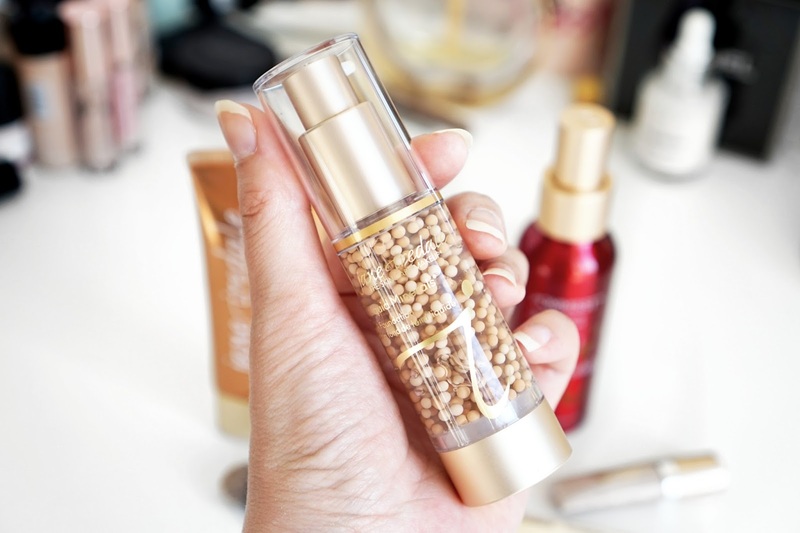 But I have noticed that Jane Iredale offer sample pots at low prices which is perfect if you want to test before splurging. 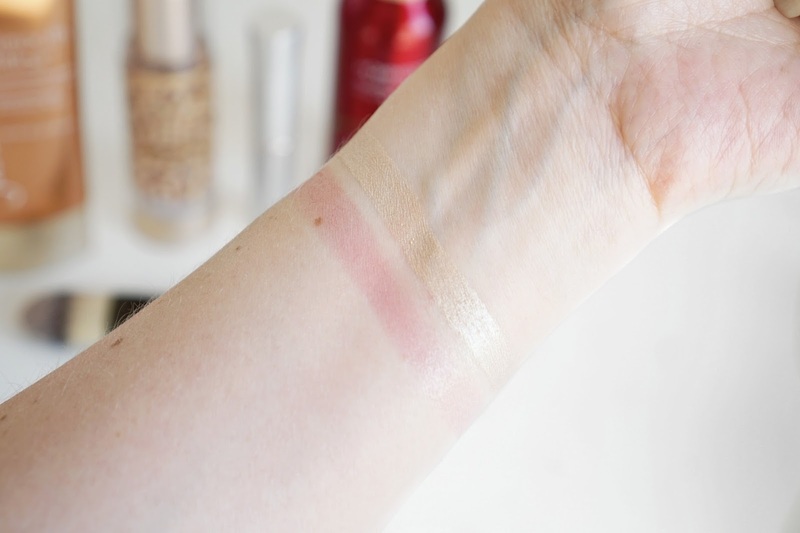 I am super impressed with the quality of the Jane Iredale products I have tried and although I have have gone for a light, natural look, there really is something for everyone as the shade ranges are really reasonable and easily go from daytime to nightime. 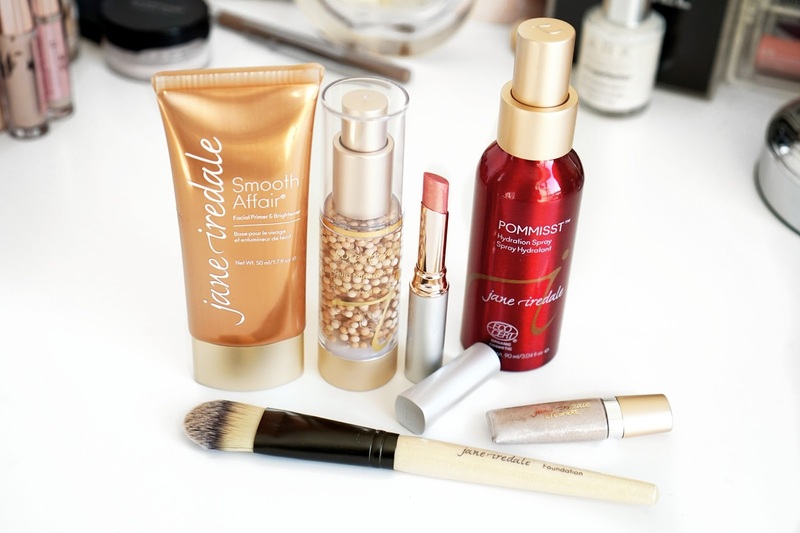 If you're looking for natural makeup that brings out the best in your skin, Jane Iredale is just what you need! 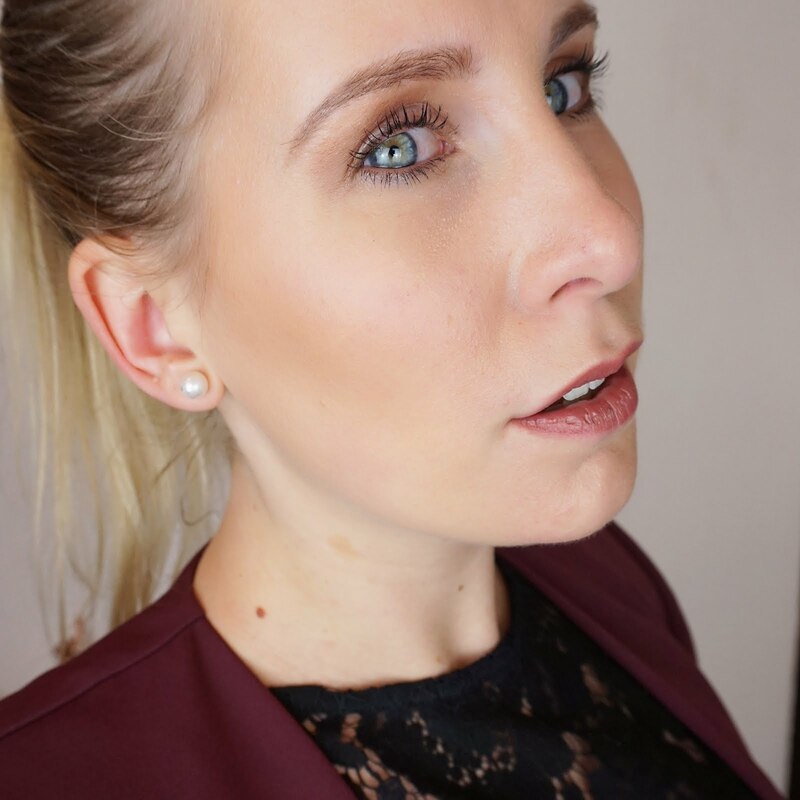 I hope you enjoyed the first post in my From Skincare to Makeup series and as always, thank you for reading!